I have been wanting to try a foam roller for a long time because I heard that it really stretches out sore muscles. I have been dealing with lower back pain for years now. It does get better with weight loss and exercise but it is still painful at times especially after a long day. 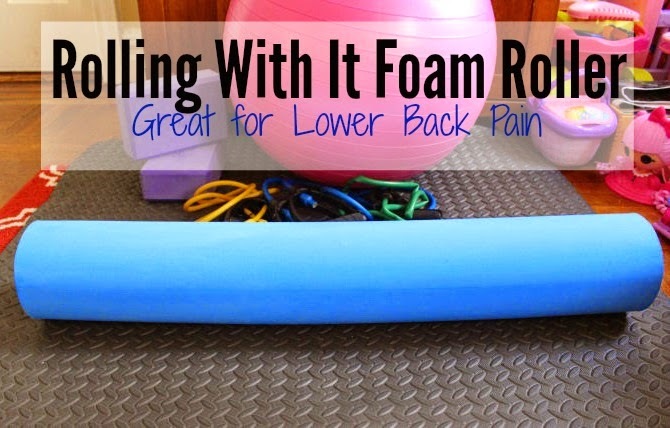 I have seen foam rollers in the store but was intimidated by how to use it. I watched some beginner videos on YouTube and decided that I could actually do it so I was excited when the company from Rolling With It sent me one. When I got the package I was surprised at how long it really was. It is 36 inches long and 6 inches in width. I love how smooth and soft it feels. It is also super durable and strong. I got into my exercise clothes and just laid on top it with my lower back on top. On my lower arms I held some of my weight and began to roll with it. It was a little hard to hold my weight after first but then I got used to it and got into a groove and just rolled back and forth. When I finished and got up I felt my back really relaxed. It felt like I got a deep tissue massage and the constant tightness and slight pain in my back felt so much better. My arms also felt a little sore and so did my abdominals so I know I worked them out too. My toddler also had a ball with it as she tries to roll on top of it. 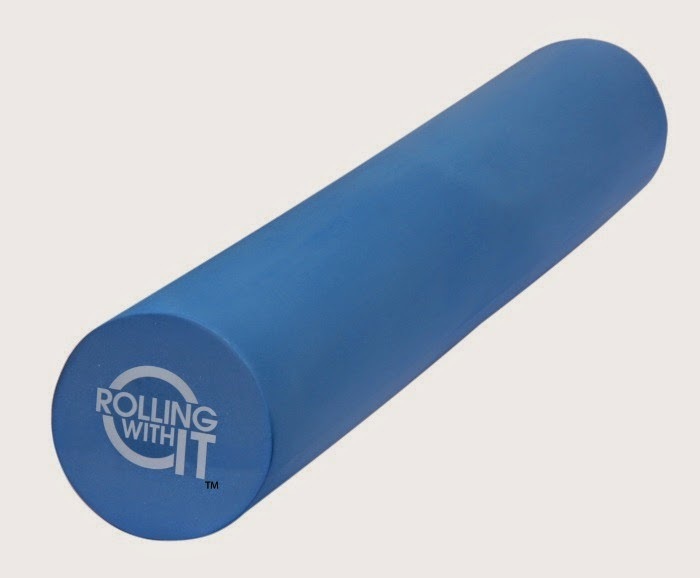 The Rolling With It Foam Roller is the perfect length to stretch out your entire back The soft exterior and firm interior gives you a gentle constant pressure on your muscle tissure to help eliminate pain and improve your flexibility. 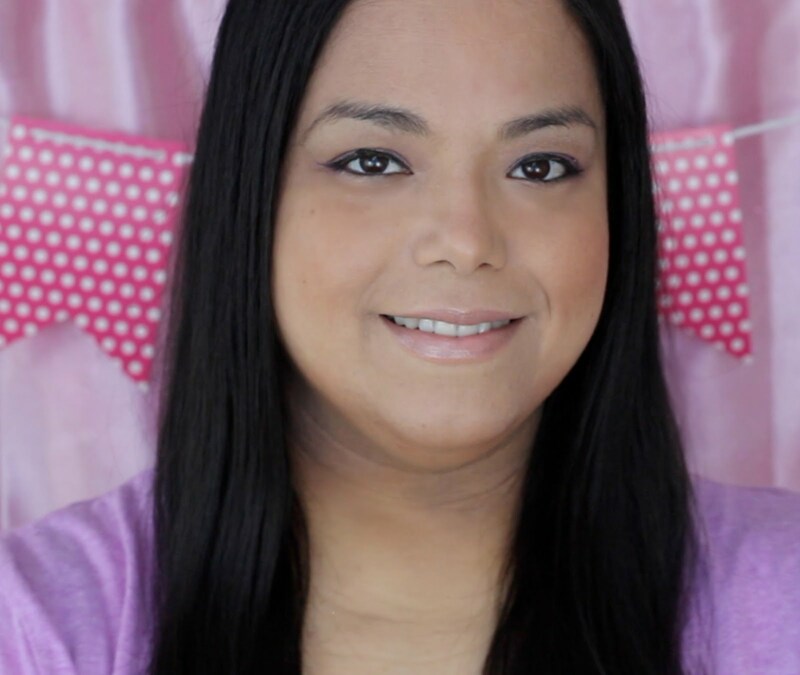 Thank you for an excellent video production.